Congrats on this beautifully-composed and heartwarming shot! Darling little cut--gotta love that face. That's precious! 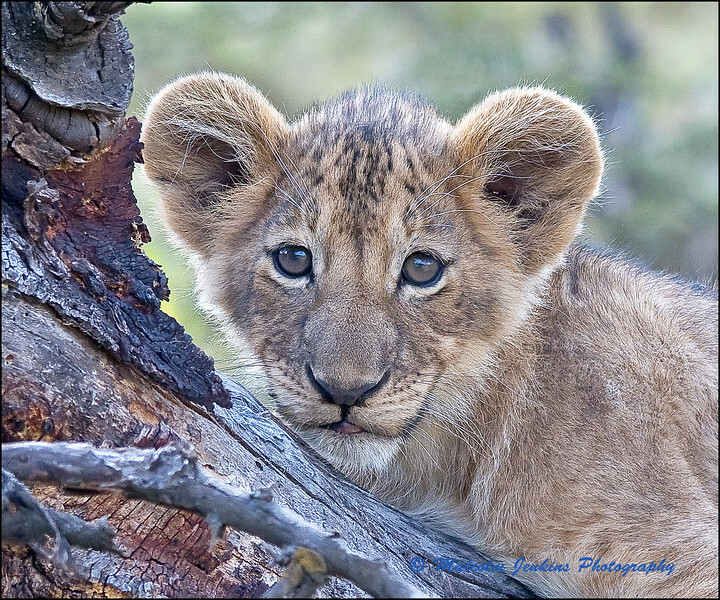 Great portrait of this young Lion.